Are you a crazy guy with a hurdy gurdy wind up music box? Did a kid in a green tunic come by and ruin your day? 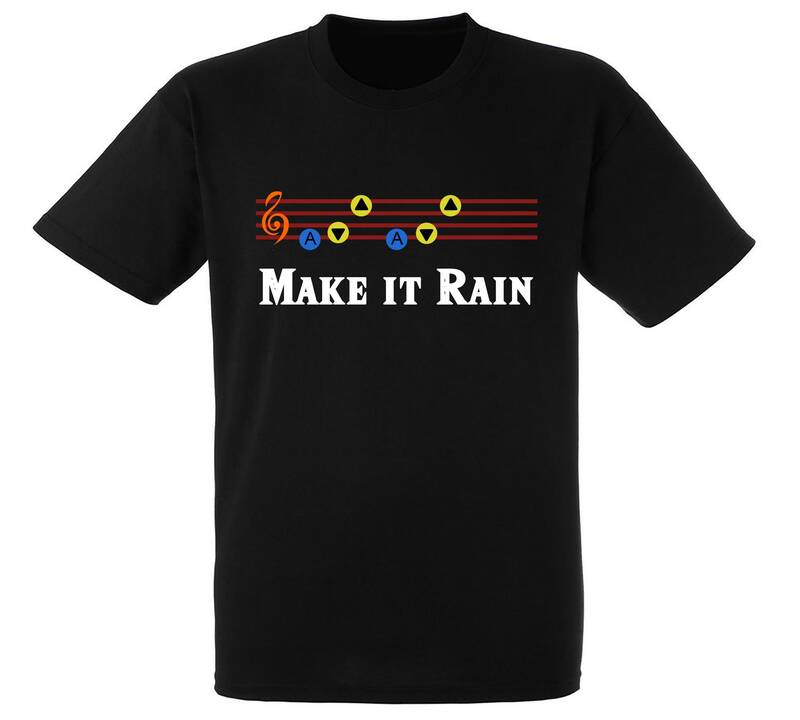 Need to "Make it Rain"?